Middlesbrough’s Victor Valdes (£4.8m) was awarded the maximum Fantasy Premier League bonus points thanks to a defiant display in the goalless draw at Emirates Stadium. The Spaniard made five saves and 16 recoveries, scoring 33 in the Bonus Point System (BPS) - the highest score for any Gameweek 9 goalkeeper - to help his side earn a first clean sheet since Gameweek 3. Arsenal defensive duo Laurent Koscielny (£6.3m) and Hector Bellerin (£6.6m) were awarded the remaining bonus points. Scoring 32 in the BPS, Koscielny produced 10 clearances, blocks and interceptions (CBI) and as many recoveries. He also completed 81% of his 66 attempted passes. 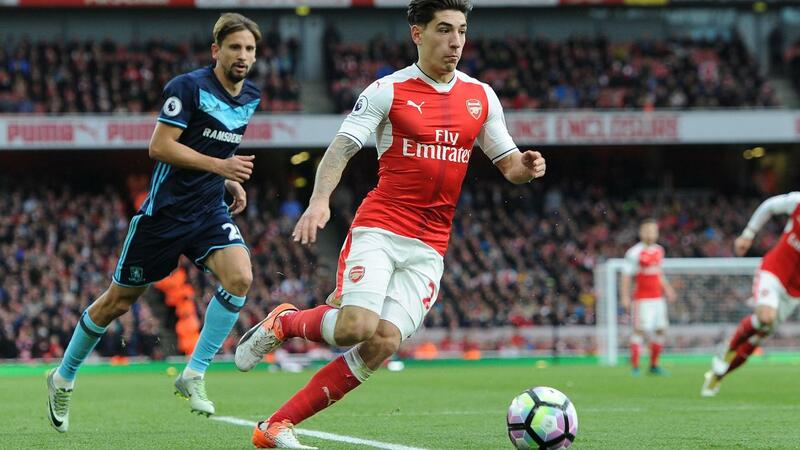 Bellerin turned in another convincing all-round display down the right flank, earning 31 in the BPS. The speedy full-back contributed eight CBI and six recoveries, as well as completing dribbles on his way to a single bonus point. Middlesbrough figured strongly in the ICT Index, with the visitors producing eight shots inside the box to Arsenal’s two. Alvaro Negredo (£6.4m) led the way with a score of 12.6. 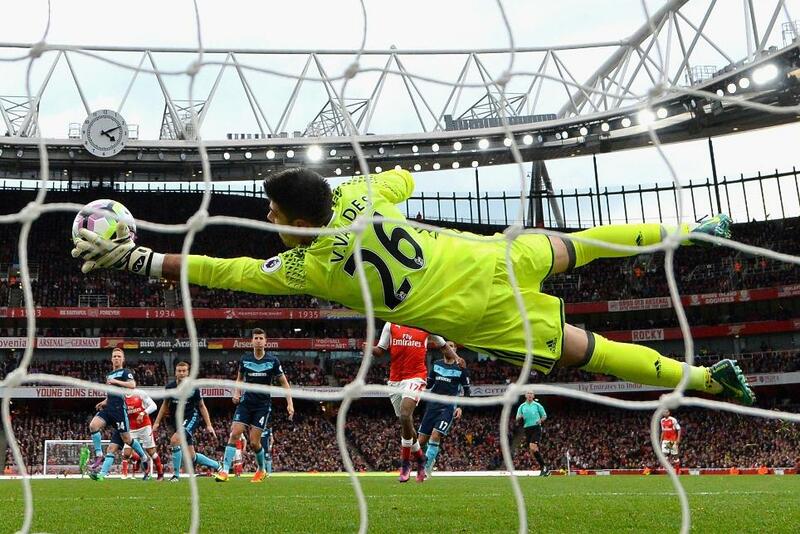 The Boro forward produced five attempts on goal, all from inside the Gunners’ penalty area. That saw him claim the highest Threat score of any forward in Gameweek 9 with 105. 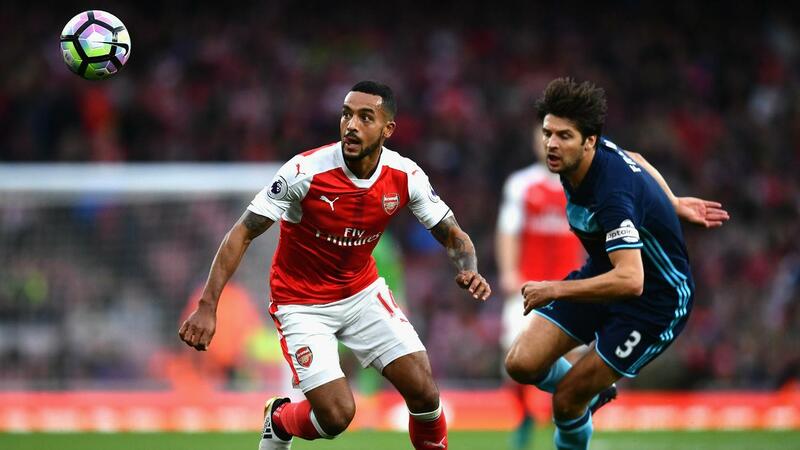 Theo Walcott (£8.1m) earned the second spot in the Index with a score of 11.3, made up of 57 for Threat. The Arsenal winger registered two of three goal attempts on target and enjoyed 10 touches inside the ‘Boro penalty area. Gaston Ramirez (£5.3m) was ranked third in the Index with 8.4. Positioned on the left flank, the Uruguay international produced three successful crosses and a pair of key passes, in addition to three efforts on goal and a shot on target. Owners of both Walcott and Alexis Sanchez (£11.3m) will be left bitterly disappointed by their modest three-point returns. Walcott was drafted in by more FPL managers than any player ahead of Gameweek 9, rising 0.3 in price after producing a goal or an assist in six of eight Gameweeks. Sanchez was the third most-captained player in Gameweek 9, with 11% handing him the armband. The Chilean now has just a single goal in five home appearances, with his last three Premier League outings producing just a single assist. Despite Saturday’s output, faith in the attacking duo will remain steady with a trip to bottom club Sunderland to follow in Gameweek 10. Arsene Wenger will hope to have Santi Cazorla (£7.4m) back in central midfield for that encounter. The playmaker was sorely missed against Boro, with only one home player, Alex Iwobi (£5.8m), mustering more than a single key pass. At the back, Koscielny and Bellerin cemented their positions at the summit of the FPL defender standings. Koscielny has moved eight points clear of his team-mate as the FPL’s top defender, yet is owned by 16.3% of managers to Bellerin’s 27%. In the Boro camp, Aitor Karanka’s decision to shift from 4-2-3-1 to 4-5-1 helped them achieve a second shut-out of the campaign. 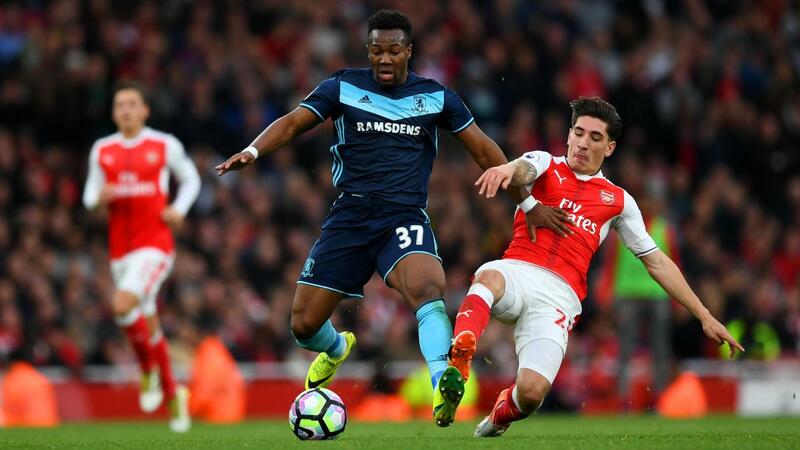 Adama Traore’s (£4.8m) performance was a major bright spark. Handed a first start by Karanka in the Premier League, his pace and power were prominent throughout. A £4.8m midfield asset, he requires monitoring against AFC Bournemouth in Gameweek 10.